When you want to hear the most beautiful fashion fairytale, the masters of high fashion and style admirers will tell you the story about the little black dress. Today, the little black dress is synonymous for elegance and in the past has been revolution in the world of fashion art. Whether it is long or short, with rhinestones or crystals on one shoulder or with some special and unusual detail, every woman when is going to a prestigious event opted for a little black dress. In 1926. The Vogue released a sketch of a simple black dress designed by Coco Chanel , described her as Chanel’s Ford, which was synonymous with the popularity and availability of those years, and so she created the first little black dress. No additional details and decoration, this dress was designed to adapt to all functions and occasions – daily combinations, cocktail parties and even a special evening occasions, all depending on how you wear it and what accessories to add. More importantly, this discreet dress for a change was neutral enough to wear more than once without having to create the impression that you have nothing else to wear. 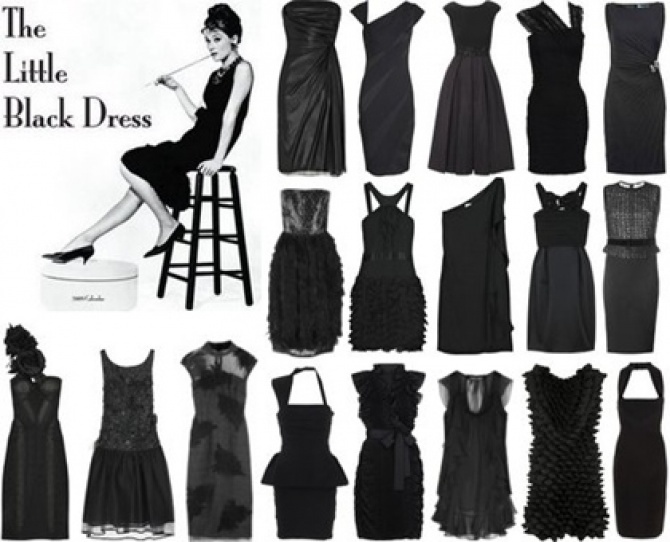 Over time, the little black dress became part of the collection of high fashion . Little Black Dress is certainly indispensable, and always current, piece of women clothing. 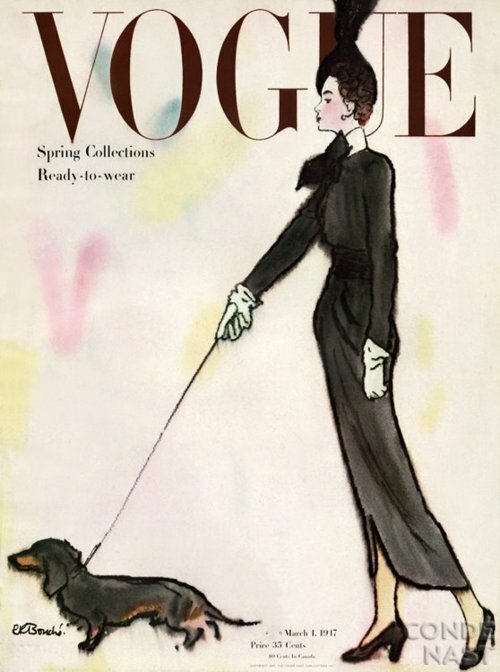 The popularity of the little black dress dates back to the early twenties of the last century, when it first appeared on the cover of the magazine “Vogue” (Vogue), the creation of sensual Coco Chanel (Coco Chanel). Women are absolutely crazy for this clothing phenomenon and euphoria continues unabated even today. Almost all actresses, singers, models and other ladies from the world at list once in their careers opted for a little black dress. Whether it is long or short, with rhinestones or crystals on one shoulder or with someone special and unusual details, it is simply glamorous. Before became a fashion phenomenon, a black dress worn only as an expression of mourning. 1. 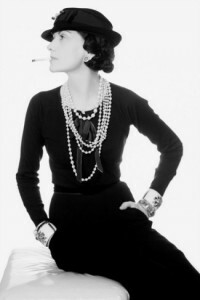 Coco Chanel is a French fashion designer – Her talent made ​​her the one of the most important lady in the history of fashion. She is the creator of the little black dress. The first little black dress from the 1920s. year, was sleeveless and just above the knee and was made ​​out of jersey, a material had been used exclusively for female underwear. 2. One of the most popular actresses of the twenties Clara Bow became famous by playing major roles during the silent film. Clara Bow adored men and women . She had a beautiful big eyes, seductive lips and heart shaped bob, and she will be remembered by little black dress. 3. The famous actress of the forties of the last century, Rita Hayworth was celebrated by her incredible acting and dancing talent. Rita Hayworth was named for one of the biggest attractions in the world of acting. The greatest was her performing a striptease scene in black and white movie where she wore the beautiful dress of black satin with a one glove. That made ​​her an icon and Femme Fatal . 4. American actress, model and singer Marilyn Monroe was a symbol of feminine beauty . She became famous playing the leading roles, mostly in comedies. Her biggest success was playing in the movie “Some Like It Hot” , for which she received a Golden Globe Award for Best Actress. The scene on the train when she singing the song “Running Wild,” Marilyn is dressed in a flowing black dress. 5. Model and actress Audrey Hepburn became synonymous for beauty and unmistakable taste. Celebrated by playing a major role in the film “Breakfast at Tiffany. In the movie “Sabrina” she wore a black dress of parisian designers Hubert Givenchy. 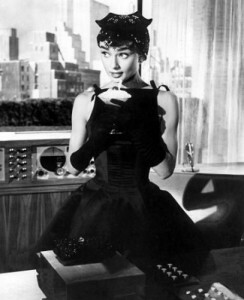 Audrey is certainly the most worthy successor to Coco Chanel when it comes to the representation of the little black dress. 6. Princess Diana (Lady D) was filled with glamor and elegance. Her little black dresses have always been unique and special. 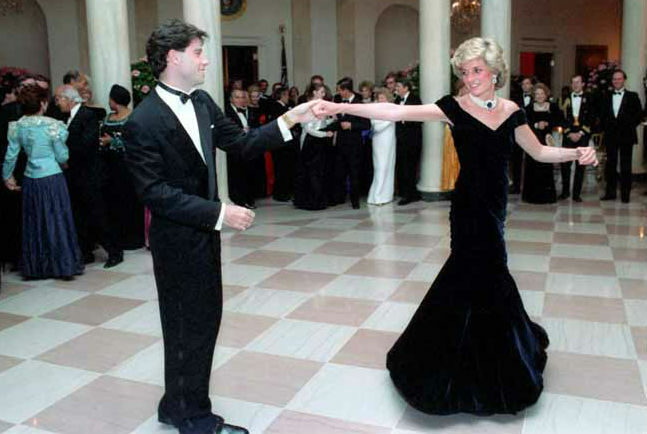 One of the most beautiful black dress Diana wore to a party at the White House. Although its length might not match the name of “small”, it still ranks in the list of these timeless dresses. 7. Elizabeth Hurley is an English actress and model, long known as Hugh Grant’s girlfriend. At the premiere of the popular movie “Four Weddings and a Funeral” in year 1994, she appeared in one of the most famous creations of Gianni Versace . A long dress that is mostly open and underlines the feminine attributes among in the most beautiful little black dress. 8. Former member of the popular female group Spice Girls Victoria Beckham has achieved the greatest success as a fashion designer, and is considered a Fashion Icon . Victoria often wears a little black dress, which always look amazing . 9. One of the most beautiful and popular contemporary r’n’b singer Beyonce Knowles along with her mother founded the fashion line House of Dereon. Beyonce at the premiere of the film “Obsessed” came in a beautiful black dress fashion house “Balmain”. 10. Olivia Palermo is an American actress and model. True icon of style, and thanks to the fantastic taste and knowledge of fashion is likely to become one of the leading fashion style icons of today. On her every piece of clothing makes sense, she just has an amazing charm. Taking pictures in a park in Paris, Olivia has chosen the perfect little black dress. Each era has developed a little black dress in their own orientation: in the thirties of the last century, little black dress uniform was a Femme Fatale in the fifties was the symbol of glamor, and in the eighties was the main piece of rock and roll generation. This sophisticated piece of clothing is imperative, and the unmistakable choice when it comes to choosing the perfect outfits for every occasion. Isn’t it Time to Take Care of Your Body? You Can Start With 10 Healthiest Foods for Your Skin,Hair and Nails!